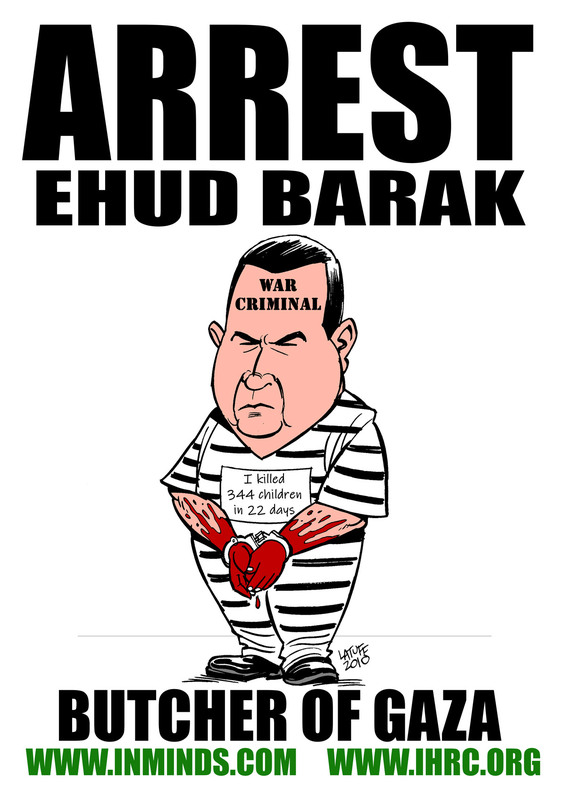 On Monday 28th May 2018, Inminds human rights group and the Islamic Human Rights Commission (IHRC) will protest the London visit of war criminal Ehud Barak, Israels' former prime minister and minister of defense. As minister of defense, Ehud Barak's initiated and enforced the genocidal siege on 1.8 million residents of Gaza in June 2007, then in December 2008 in 'Operation Cast Lead' he ordered the aerial bombardment of Gazan population centers. The attacks involved hundreds of fighter jet sorties, dropping hundreds of tons of bombs on Gazan neighborhoods. Burning white phosphorus raining on the people of Gaza for 22 days. At least 1,400 people – men, women and children were killed and 5,300 were injured. Schools, hospitals and UN facilities were targeted, medical crews shot at and prevented from evacuating the wounded. 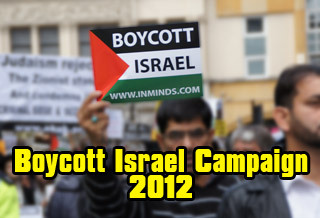 The United Nations condemned Israel for war crimes and possible crimes against humanity. In 2012 Barak again unleashed carnage on Gaza in 'Operation Pillar Of Defense'. 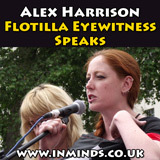 On 28th May 2018, Inminds and IHRC protested the London visit of war criminal Ehud Barak, Israels' former prime minister and minister of defense. Ehud Barak was peddling his new book at an event hosted by the Jewish community centre JW3 in Camden.